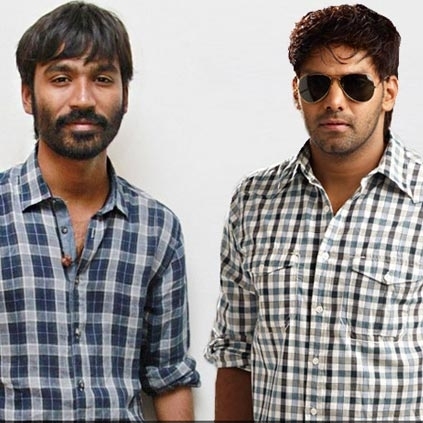 SAME RESULT FOR DHANUSH AND ARYA! 2. A song featuring Sunny Leone to be shot in a special set for actor Rajasekhar's next Telugu film PSV Garuda Vega. 3. Arya’s Kadamban gets U certificate. All set for an April 14th release! 4. Thara Thappattai villain and popular producer RK Suresh to play the lead role in a film Vettai Naai. People looking for online information on Arya, Dhanush, Kadamban, Powerpaandi will find this news story useful.